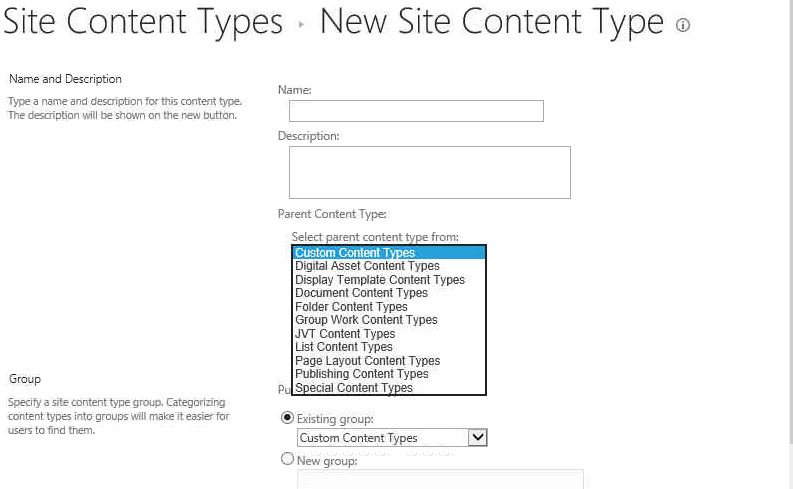 But the weird thing is i already have tons of Document Set Content type in the site and feature is enabled in Site Collection Features. How do i solve this? Not the answer you're looking for? Browse other questions tagged 2013 document document-set or ask your own question. Document Set sharing columns from a different content type?